1. How to assign a panelist? 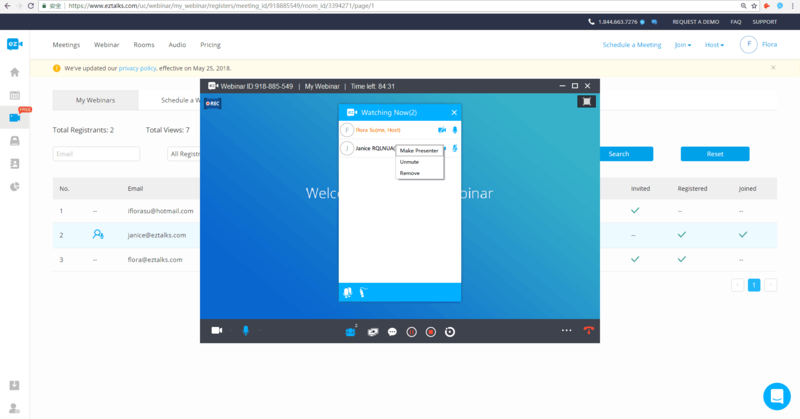 Step 1: on the My Webinar, page, click on the number of the Registrants and you can see all the participants who have registered. 2. How to assign a presenter? Alternatively the panelist can apply to be the presenter . 3. 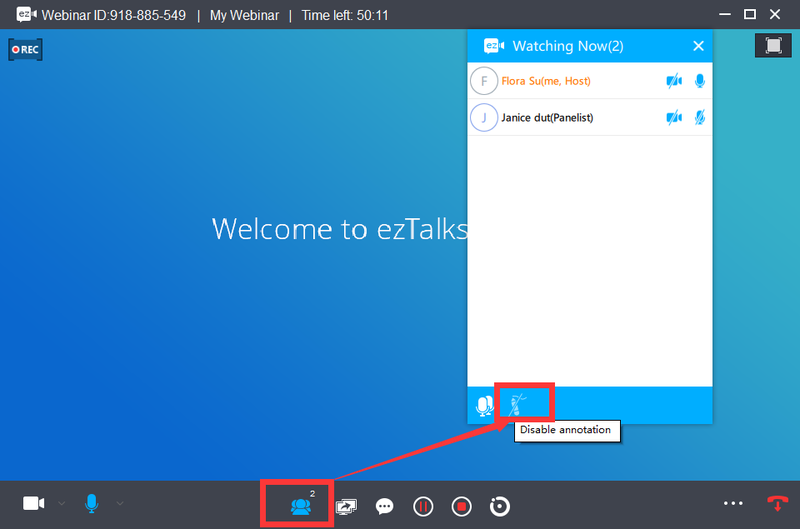 How to mute all participants? 4. 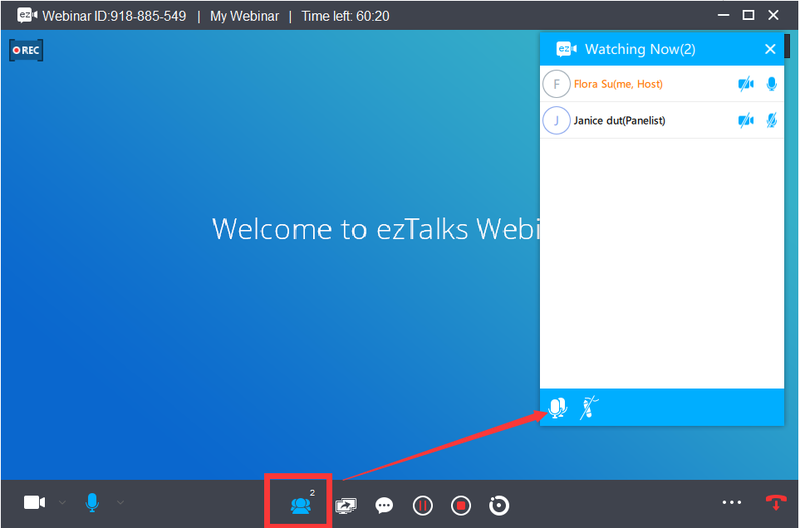 How to remove a participant? 5. 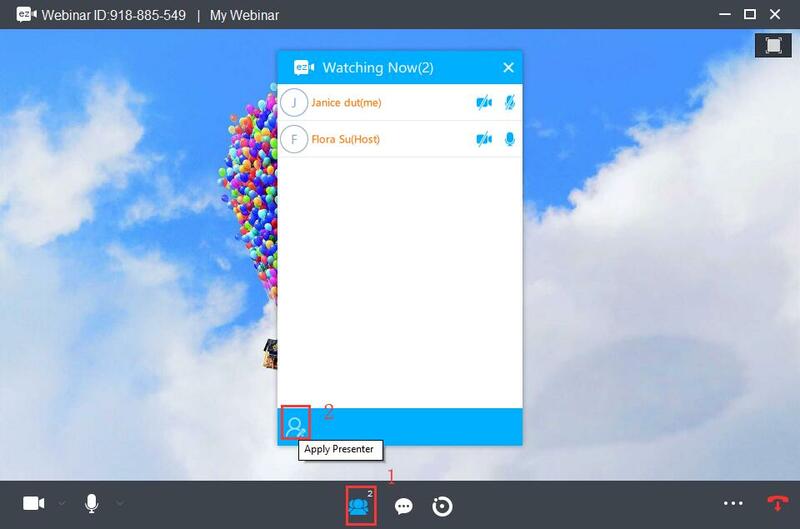 How to enable and disable annotation? 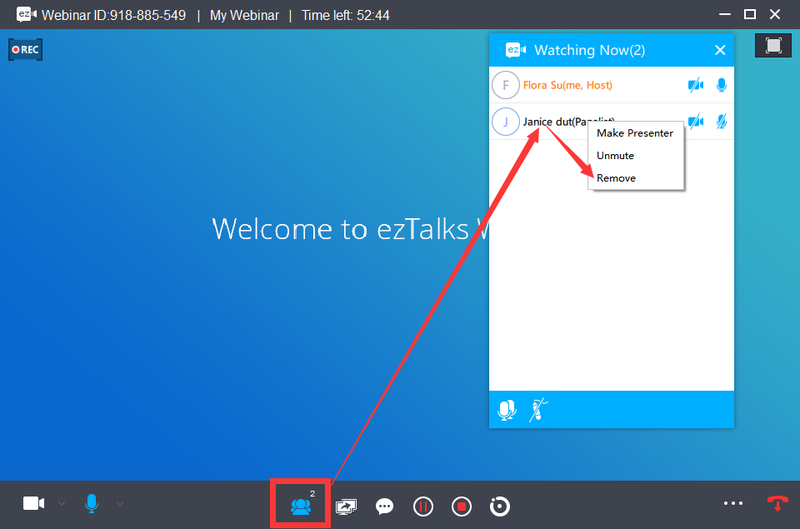 Quick Start Guide for ezTalks Webinar.